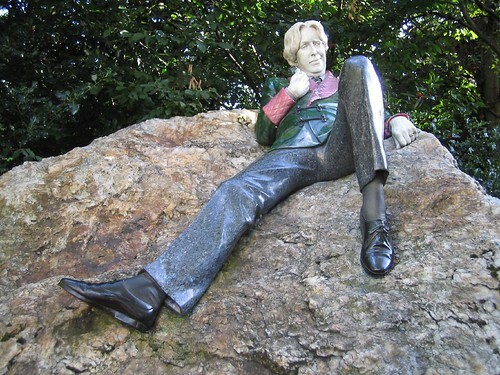 Oscar Fingal O’Flahertie Wills Wilde was born at 21 Westland Row, Dublin on October 16, 1854. He was educated at Portora Royal School at Enniskillen and at Trinity College Dublin. Following graduation from Trinity, Wilde was awarded a scholarship for further study at Magdalen College in Oxford. During his time as editor Wilde began writing what would be his most famous works. By 1890 he was one of the most successful playwrights of his time. In February 1895 the Marquis of Queensbury accused Wilde of being a sodomite. 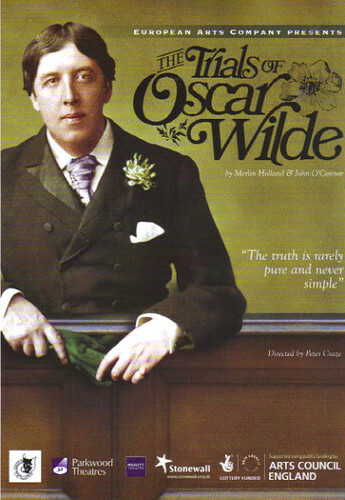 Wilde sued him for slander but lost. In the trial which followed Wilde was found guilty of gross indecency and sentenced in May 1895 to two years of imprisonment. On being released he moved to France. 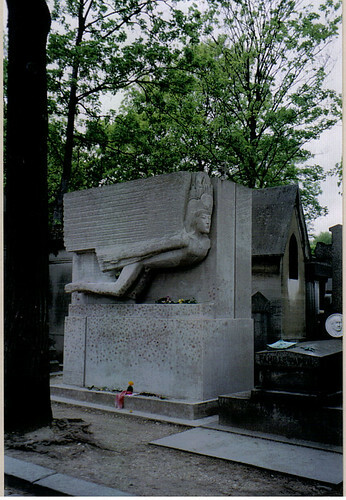 Oscar Wilde died in Paris at the age of 46 in the year 1900 On This Day. The South Leinster Way is one of many walking trails in Ireland. It begins in Kildavin, Co Carlow and stretches for 104km (65 miles) to Carrick-on-Suir in Co Tipperary. At Carrick-on-Suir the trail known as the east Munster way begins. 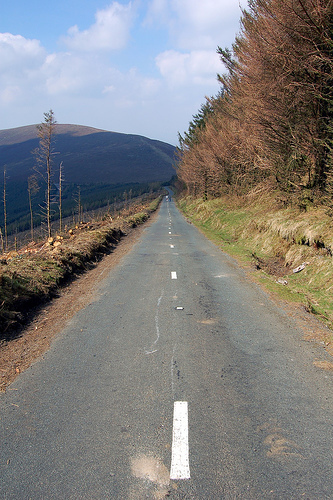 Both walking trails form part of Ireland’s 4,000km waymarked trails the first of which, the Wicklow Way, was opened in 1982. 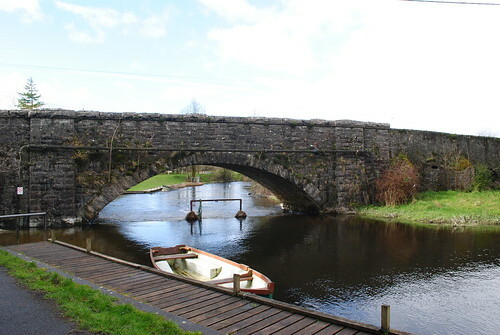 From Kildavin in Co Carlow the South Leinster Way passes through Borris in Co Carlow, Graiguenamanagh and Inistigoe Co Kilkenny and on to Carrick-on-Suir in Co Tipperary. The terrain along the route varies between mountain trails and riverside walks. These include walks on Mount Leinster in the Blackstairs Mountains in Co Carlow and Mount Brandon near Graiguenamanagh in Co Kilkenny together with a riverside walk along the towpath of the River Barrow. The towpath at the moment has a grassy surface. Waterways Ireland intend to install a new surface which will provide a firm base for walkers. This National Waymarked Trail has no significant climbs and takes about 5 days to complete. Overnight accommodation is available along the route in picturesque country towns such as Borris, Inistioge and Griaiuenamanagh. Because of Ireland’s temperate climate the walking trails can be enjoyed all year round. The National Waymarked Trail known as the South Leinster Way was officially opened in the year 1985 On This Day. Jonathan Swift was born at Hoey’s Court in Dublin city in 1667. He was Dean of St Patrick’s Cathedral in Dublin from 1713 until his death in 1745. Shortly before Swift was born his father died. Swift’s uncles supported him and his family and they paid for him to attend school. He was sent to Kilkenny College at age five. He was student there until the age of sixteen when he was admitted to Trinity College Dublin. He was awarded his BA degree in 1686 despite reports that he came to the attention of the college authorities for breaching the disciplinary code on many occasions. 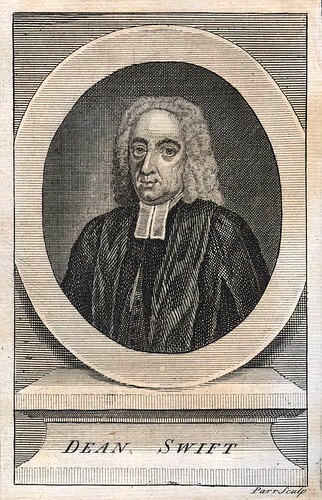 Swift moved to England to work in 1689 but he returned to Ireland on several occasions for short periods. However it was only when he was appointed as Dean of Saint Patricks Cathedral in 1713 that he took up permanent residence in Dublin. He spent nearly all the rest of his life in Ireland. He devoted himself to exposing what he regarded as unjust impositions on, and the unfair treatment of, the Irish people by the policies being adopted by England. A Proposal for the Universal Use of Irish Manufacture was regarded as being very patriotic and was enormously popular when it was first published in 1720. The The Drapier Letters, published in 1724, were an exposé of a plan to introduce a new copper coin that would have devalued Ireland’s currency. Swift asked: ‘Were not the people of Ireland born as free as those of England? Are they not subjects of the same king? Am I a freeman in England and do I become a slave in six hours by crossing the Channel?’ The publication established Swift as a national hero. He published Gulliver’s Travels in 1726 and a Modest Proposal in 1729. Go traveller and imitate if you can, this dedicated and earnest champion of liberty. 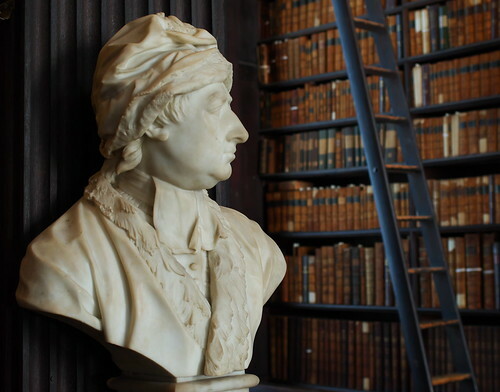 Jonathan Swift, Dean of St Patrick’s Cathedral, was born in Dublin in the year 1667 On This Day. 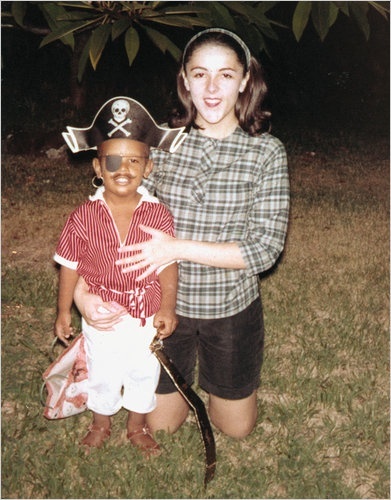 Ann Dunham was an anthropologist who was the mother of Barack Obama, the 44th president of the United States of America. As an undergraduate student at the University of Hawaii she met and married Barack H. Obama, Sr. He was a native of Kenya who was a student at the University on a college scholarship. 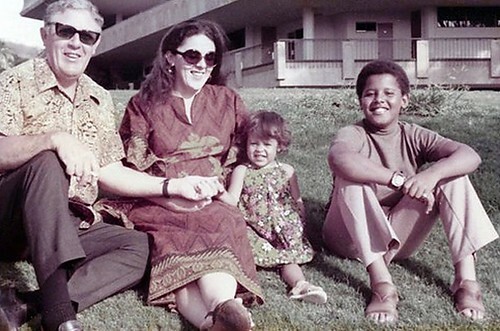 Their son Barack Hussein Obama was born on August 4th 1961. 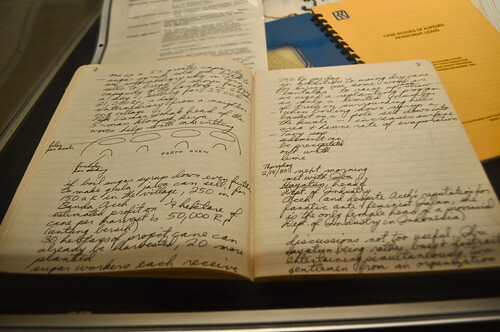 Ann Dunham was born in the year 1942 On This Day. George Harrison was a guitarist, singer, songwriter and film producer. He was the lead guitarist of the world famous rock group the Beatles. The band was one of the most commercially successful in music history. George Harrison was born in Liverpool, England, on February 25th 1943. Interested in music from a young age he was given his first guitar at age 14 by his father. He learned to play the guitar and formed his own band called the Rebels. Harrison met Paul McCartney on the school bus and later joined McCartney and John Lennon as a member of the Quarrymen. The Quarrymen would eventually become the Beatles in August 1960 and would be joined by Ringo Starr. The Beatles disbanded in 1970 and Harrison pursued a successful solo career. He also established a movie production company. George Harrison died at the age of 58 in Los Angeles, California in the year 2001 On This Day.